People keep all kinds of items in storage units at Affordable Family Storage in Des Moines. Yet, with all the different types of items available in the world, we’ve begun to notice several common items that make an appearance in most storage spaces. In today’s Affordable Family Storage blog, we take a look at some of the most common items found in storage units. Whether you are moving houses, downsizing, or just redecorating, chances are high that you have a few pieces of furniture that just don’t fit anymore. This is where a storage unit comes in handy. The open space and easy access makes moving furniture of all shapes and sizes easy. If you open up basically any storage unit at any Affordable Family Storage location, you’ll probably find a couch, a dresser, a coffee table, or some other piece of furniture inside. Appliances both large and small are often found inside storage units to keep them safe and secure during moves or until they can be sold or donated. Washers and dryers are often found in storage units, as well as smaller kitchen appliances like toasters, blenders, and microwaves. If you are going to store an appliance in a storage space for a long period of time, make sure it’s thoroughly cleaned and properly set up to sit without power for an extended amount of time. Next on our list of common items found in storage units are books and documents. There are a number of important documents that you have to keep track of throughout your life -- even more if you own or operate a business. Books are an easy item to collect over the years that take up a lot of space but are often hard to get rid of. Most Affordable Family Storage units have a box or two of documents and books inside. It’s always fun to decorate for the different seasons and holidays, but it can be a pain to find storage space for all of the decorations when they’re not in use. That’s why many people use their self-storage space as an area to keep all of their decorations organized and out of the way until it’s time to decorate. 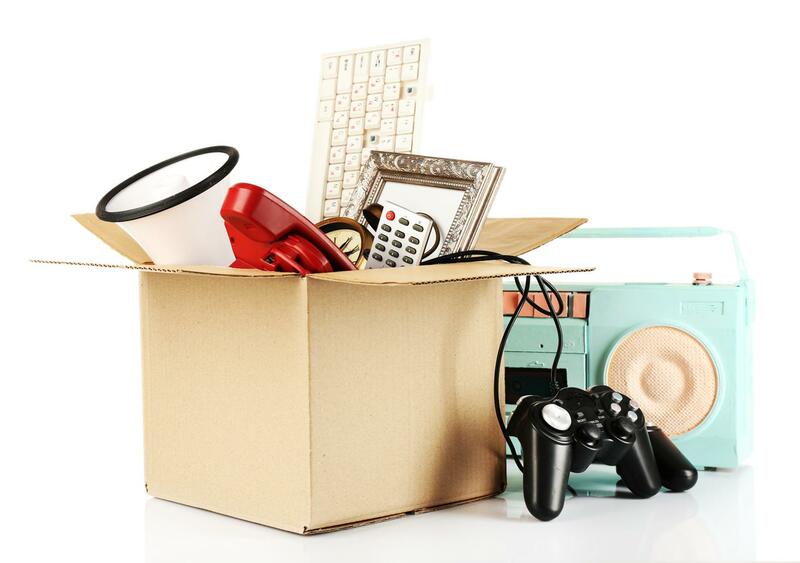 Family memories round out our list of common items that are found in storage units! From pictures to old toys to souvenirs from past vacations, you can find them all somewhere in the average American storage unit. Many people hold onto these things due to sentimentality and the memories attached to all of the items. If you are in need of a space to keep your items both common and unique, Affordable Family Storage in Des Moines can help! We offer climate-controlled storage units that keep your items safe and secure. Reserve your unit online and contact Affordable Family Storage for more information!